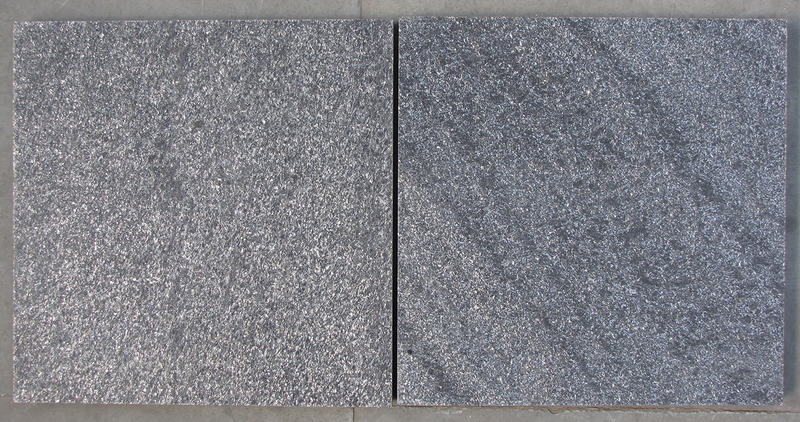 Galaxy Gray is a type of grey granite quartzite that is dug out in Brazil. 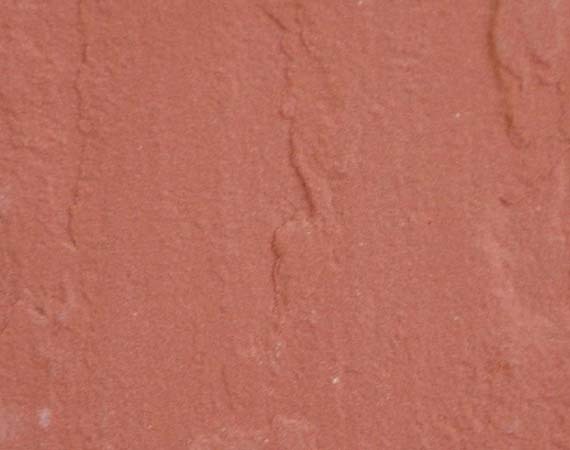 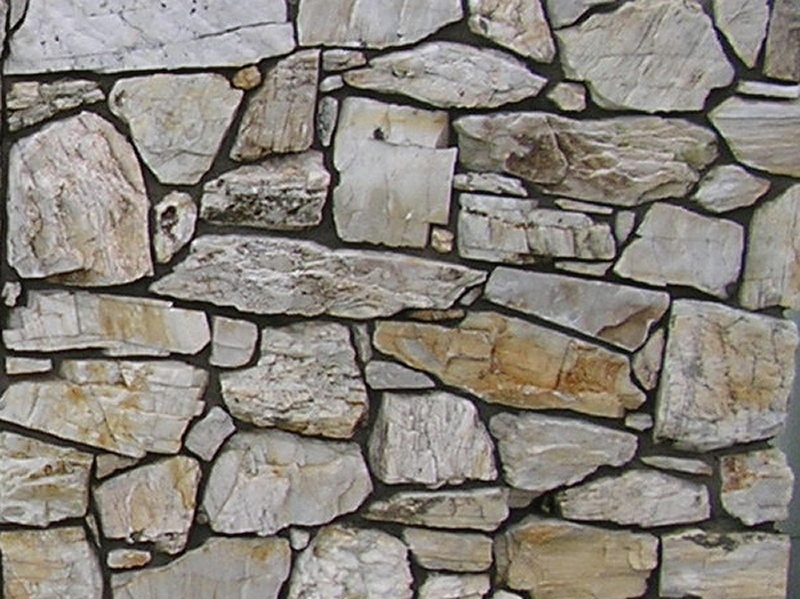 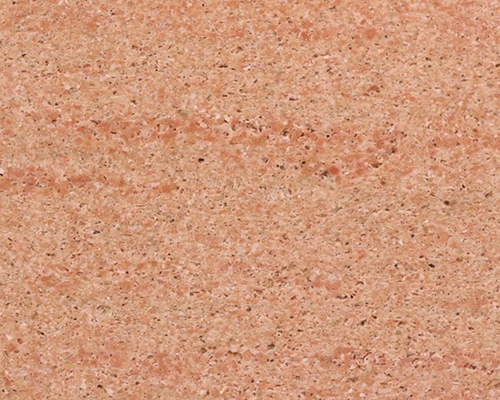 This specific stone is a perfect piece for Interior Exterior floor and wall applications, monuments, mosaic, countertops, fountains, wall capping and pool, window sills, stairs, etc and various other design projects. 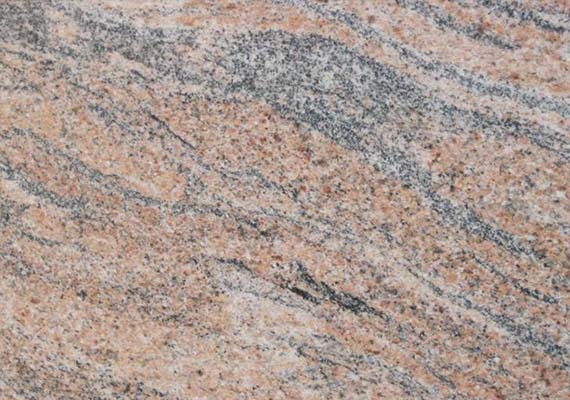 It is also known by the name of Galaxy Gray Granite, Galaxy Gray Quartzite, Silver Gray Granite, Galaxy Grey Granite and Silver Grey. 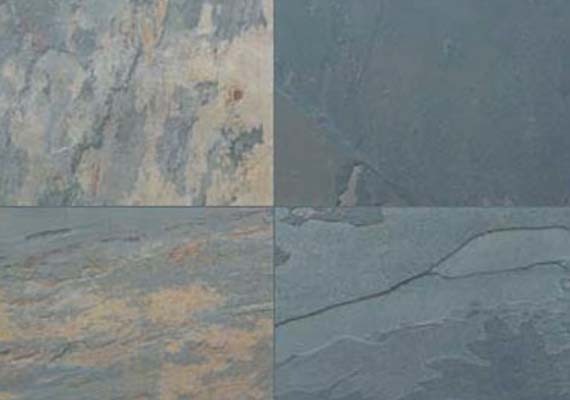 Galaxy Grey’s smooth background is spread all across with areas of dark and light grey. 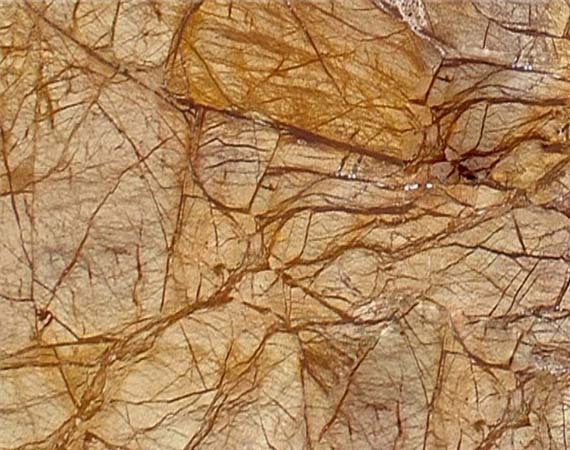 Dark green veins are spread across the slab whose width passes all through the canvas, with halos and bulges recalling strange deep space images. 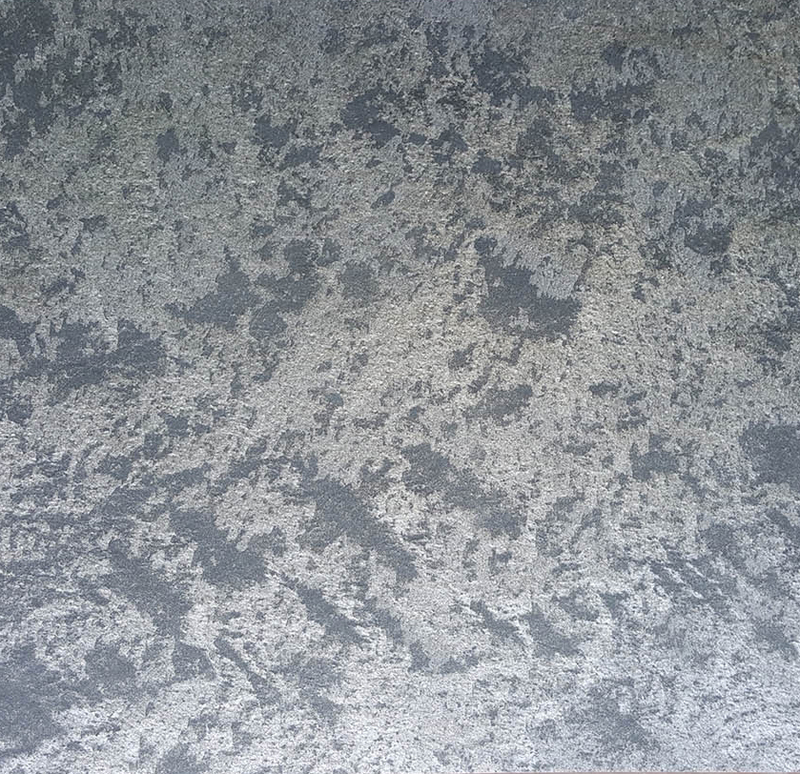 Galaxy Grey is one of the unique honed granite which possesses some another level worldly beauty.